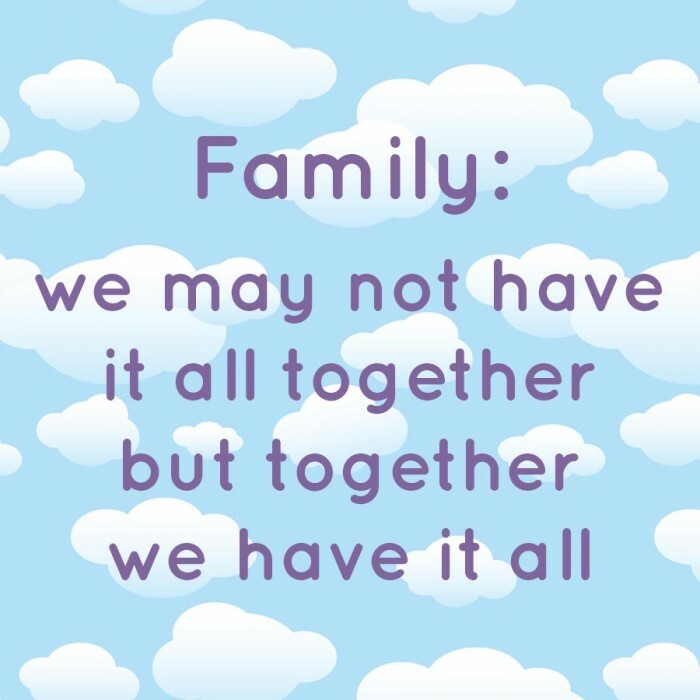 Families can be complicated and life has ups and downs, but in the end all that matters is sticking together. In good times and in bad times, the one thing we will always have is our family. So celebrate with your loved ones and enjoy every moment, as these are the people in life you can really count on.